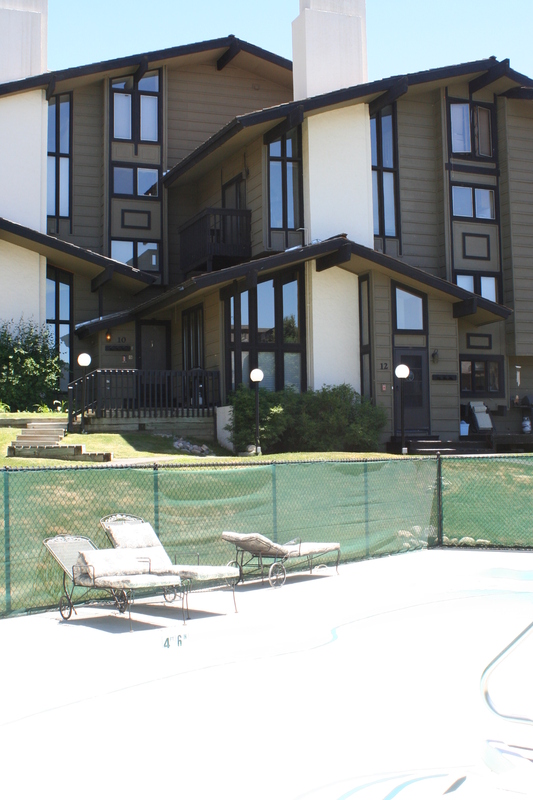 The Hillside Condominium Complex is perfect for the avid skier looking for their mountain retreat. Situated only two blocks away from Mount Werner, these condos offer spacious 2-3 bedrooms, with balconies, a pool, hot tub, and bus access in case a ride is needed. 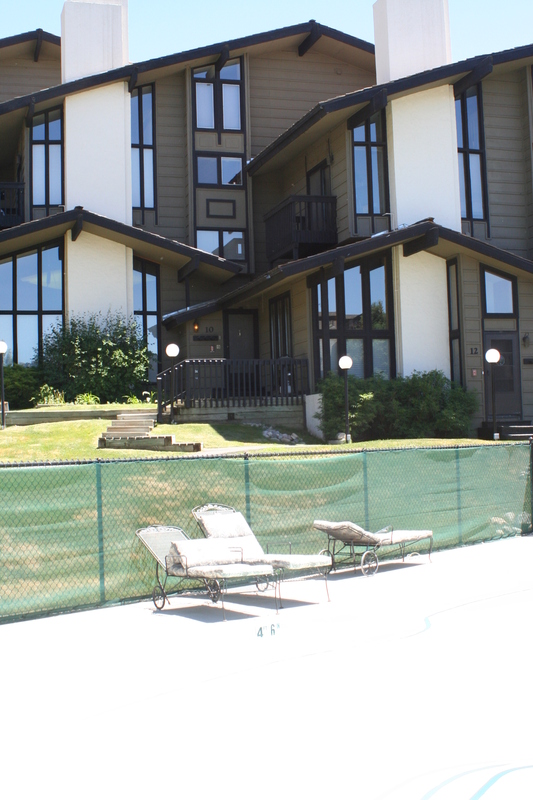 These condos are a great opportunity for rental income, or an incredible ski condo for you to enjoy.